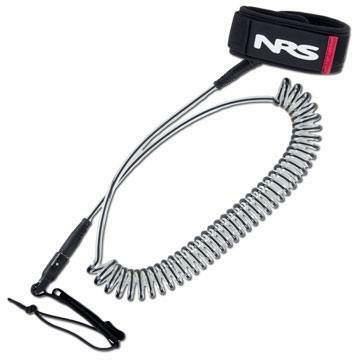 The NRS SUP Board Leash features a tightly coiled line that stays out of your way when you don’t need it. Great for flatwater stand up paddling. – The lightweight coiled leash stretches to allow full freedom of movement while staying out of your way when you’re in the action. – The relaxed coil is only 20″ long but extends to 11 1/2′ (138″). 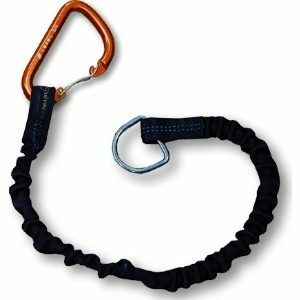 – Two in-line swivels keep the leash from tangling up. 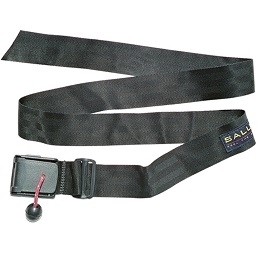 – 2″ wide padded calf strap provides all-day comfort. Secures with a hook-and-loop closure. – Included lanyard allows easy attachment to the leash plug on a rigid SUP board. 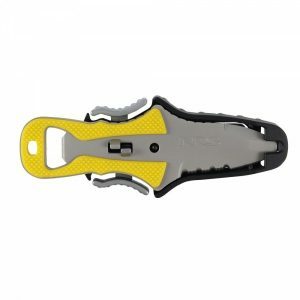 – For River SUP, choose the NRS Quick Release SUP Leash.